This evocatively named mod is created by Eomolch and beefs up water gameplay. It adds new structures: Seaweed, Coral Reef, Pearl Mine and the Ship Wreck. We like how you can build Marine Posts to collect resources. It features 9 new units, among them the Sea Serpent, Kelpie, and Lurker. Discover a new dwelling which is inhabited by the mysterious Nynevians. 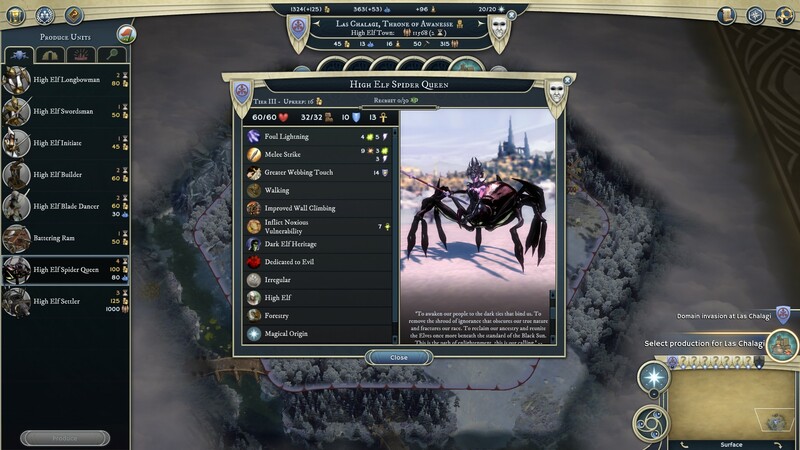 Built by Der Mentat, this mod extends the Empire Building aspect of Age of Wonders 3. 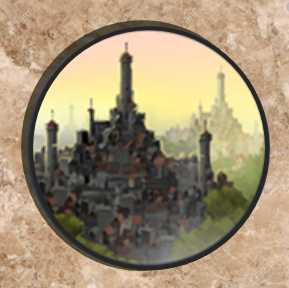 It features deeper city specialization with new city upgrades and several new units for each race that unlock when a city is developed in a particular way, providing military and economy focus and new synergy effects. To top things off Hero Upgrades have been extended an new combat spells for each class. 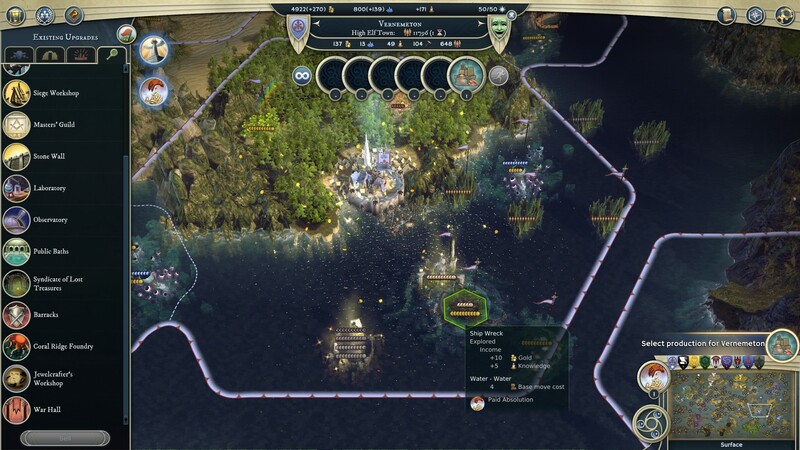 This mod by Griffith is especially designed to balance the game for live multiplayer sessions. It is made and supervised by AoW veterans. Its main focus lies on balancing the playable Classes and Races for the competitive multiplayer arena. Tired of seeing the same heroes appearing? 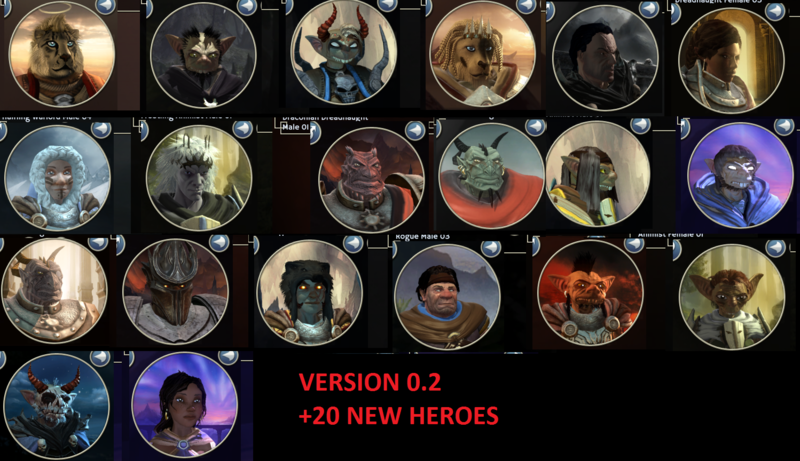 This mod created by Datel adds an extraordinary amount of 100 new Heroes to the game. You are free to make your own hero submissions! This sizable mod created by Eomolch adds sub-factions to each race for good and evil alignment. Each sub-faction adds 2 new units which are unlocked via new city upgrades. Other new units include: High Elf Blade Dancer, Dwarf Molerider, Halfling Joker, Orc Veteran and Human Airship. All these Mods offer fresh experiences, but please note subscribing to mods may increase memory usage of the game and can therefor influence performance of the game on some low-end systems. This topic contains 16 replies, has 11 voices, and was last updated by Edrin 2 years ago. Thanks for the news and the highlight on mods! Der Mentat and Eomolch did great jobs with their mods, spent (hundreds of?) hours on them, polished them and refresh the AoW3 experience completely, it’s great that their mods are in the list. For the Datel’s heroes mod, I’m quite surprised. They are several mods which add heroes and I don’t feel that one is the best. The Triumphant Heroes one (http://steamcommunity.com/sharedfiles/filedetails/?id=519469975) seems better for instance. For game balance, I am biased but I feel it’s a shame the devs do not mention the PBEM and Single Player Balance Mod (http://steamcommunity.com/sharedfiles/filedetails/?id=661597466) which cater both to PBEM and to single players, has been refined over months (it’s in its v1.18 now) through feedback by more than 20 experienced players with a community-based approach (changes are proposed by and debated with everyone), communicates clearly with illustrated news at each new release, etc. The live MP mod caters to a much smaller community (illustrated by its 144 subscribers vs 416 for the PBEM and Single Player one). It’s a great mod but it won’t help the big majority of AoW3 players which are single players. This reply was modified 2 years, 4 months ago by Hiliadan. Tibbles has made some of the best mods – we’ve highlighted them before. This list is about newer mods for 2016 – We want to call them out as they aren’t at the top of the Steam Workshop popularity lists. The PBEM and Single Player Balance Mod *does* look very interesting – we’ll highlight it at a later stage! Merry Christmas and Happy Holidays to AoW3 players and Triumph Studios. The mods I have played are fantastic. Some of the character models fit right in with the original models. I don’t have any favorites yet, but I am looking forward to the community expansion. I do suggest that mods be grouped together. Combining multiple mods into 1. It is easy for me to subscribe to them, but many newer players prefer skipping mods because they cant navigate the workshop. This reply was modified 2 years, 4 months ago by spockimpossible. Is there any place to get any of these mods other than Steam? Not all of us use Steam or are willing to use Steam, no matter how good the mods look. Yes you use this site http://steamworkshopdownloader.com/ to download the mods from Steam, then put the .taf into your \My Games\AoW3\UserContent folder. Thank you so much, Hiliadan! That was just what I needed! As a GOG client, I feel really sad about all those mods… Moders, Nexus is waiting for your uploads! That site makes all mods accessible to GoG users, no need to go to Nexus or anywhere else. Oups! Seems I should have searched more than “gog” on that page before I posted.